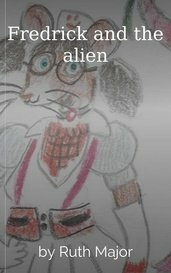 Books, Stories, and Novels About Aliens! The third novel in the Lunar Series, “Visitors’ Arrival” is set in 2217; when the solar system-wide government, the Sol Governance, is confronted with the arrival of aliens that came by Light! 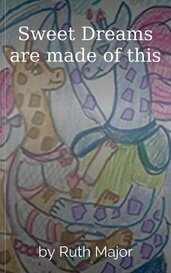 This is a science fiction story that involves aliens, time travel, and a lot more. This is just a small project for creative writing please don't actually read this. 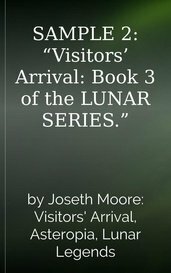 The third novel in the Lunar Series, "Visitors' Arrival" is set in 2217; when the solar system-wide government, the Sol Governance, is confronted with the arrival of aliens that came by Light! Weed mixed with the sudden ability to levitate equals an interesting day for Frank & Tony. Is this real or just an imagination?